Getting the most value out of roof replacement greatly depends on being able to pick the most suitable option based on your home’s specific roofing needs. Sturdy Home Improvement offers a few things to keep in mind when choosing among the possible options available. Some roofing materials are better because they offer excellent performance. On the other hand, others are considered better because of the value relative to their cost. Picking the most viable material involves achieving a balance between overall cost and long-term performance. The more energy-efficient a roofing option is, the more value you can get out of it in the long run. Home additions experts recommend sticking to options with excellent thermal resistance such as asphalt shingles and tile. Of course, energy efficiency will also depend on the local climate, since cool roofs tend to be more energy-efficient during warmer seasons. You need two types of information as assurance that you’re getting a roof that will give you a lot of value over time. The first one is the presence of safety-related ratings such as a fire rating and wind resistance rating. The second one is warranty coverage to protect you from unexpected repair costs should the roof fail sooner than later. Roofing and siding contractors will have to deal with the existing roof before installing the new one. For an underlying support structure that’s fairly intact, re-roofing or installing the new roof over the older one is the more practical option. Completely tearing the roof off costs more, but it involves installing a completely fresh roofing system. Be more informed when choosing a new roof for your home. 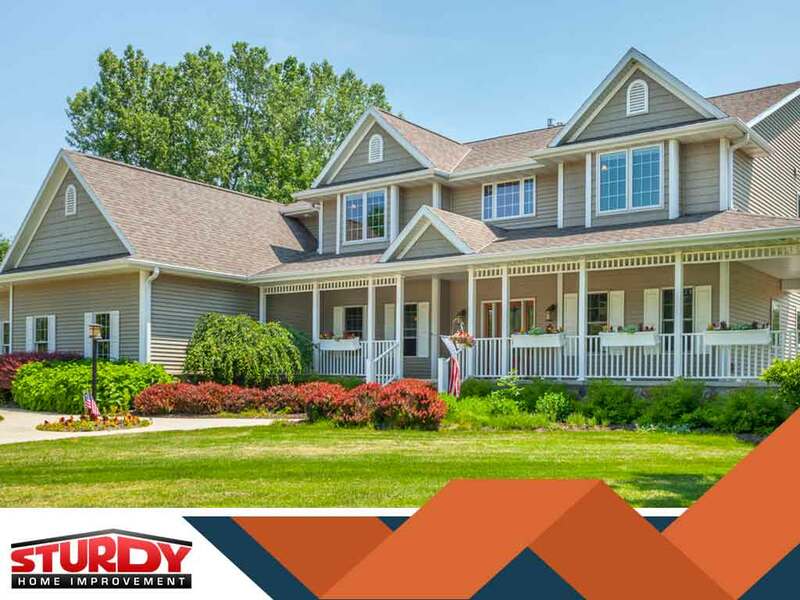 Sturdy Home Improvement is the leading roofing company in New Haven, CT. Get in touch with us today at (508) 948-0128 or fill out this contact form to request a free estimate.